 See Ford special offers and lease deals near Dallas, TX at Sam Pack’s Five Star Ford Carrollton. We can help you save money when financing or leasing a new Ford vehicle. Shop our selection of new Ford vehicles and meet with our financing experts to learn more. Our dealership is committed to helping you drive home in a new Ford. We frequently update the Ford finance and lease specials, so check current inventory and save on Ford specials today!